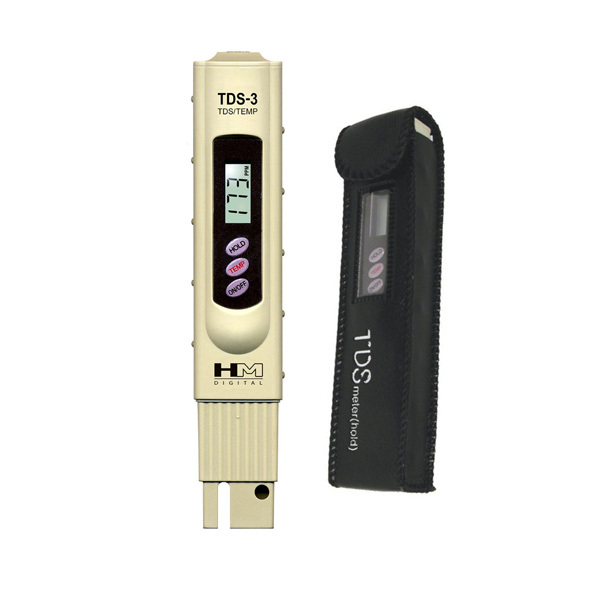 Dimensions: 6.1" x 1.25" x 1"
TDS-3 Handheld Meter With Carrying Case is a tool to measure Total Dissolved Solids (TDS) or the total amount of mobile charged ions, including minerals, salts or metals dissolved in a given volume of water. It is very portable, reliable and accurate in testing water and other solutions due to its advanced microprocessor technology. 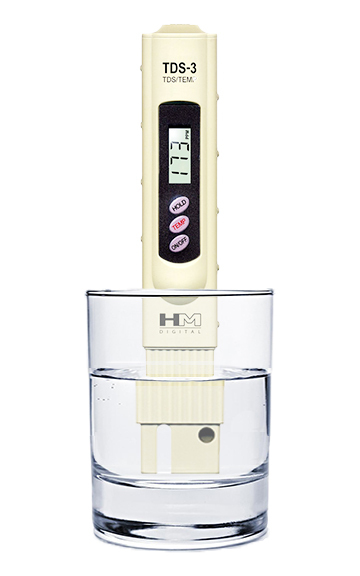 This handheld meter is ideal for all water purification applications, wastewater regulation, aquaculture, hydroponics, and colloidal silver. Perfect for both consumer or commercial use. Currently not in stock, ask us if you want this specific item. Also, check out a similar tester, TDS-EZ. TDS, which is based on conductivity, is expressed in parts per million (ppm) or milligrams per liter(mg/L). TDS includes any conductive inorganic element present other than the pure water molecules (H2O) and suspended solids. The higher the TDS level in water, the greater the probability of harmful contaminants that can pose health risks or hinder the absorption of water. * The U.S. EPA’s Maximum Contaminant Level of TDS for human consumption is 500 ppm. Saves measurements for convenient reading and recording. Conserves battery, shuts off automatically after 10 minutes of non-use to conserve batteries. Measurement Range: 0-9990 ppm. From 0-999 ppm, the resolution is in increments of 1ppm. From 1000 to 9990 ppm, the resolution is in increments of 10 ppm, indicated by a blinking 'x10' image. Large and easy-to-read LCD screen display. Calibrated with a 342 ppm NaCl solution. 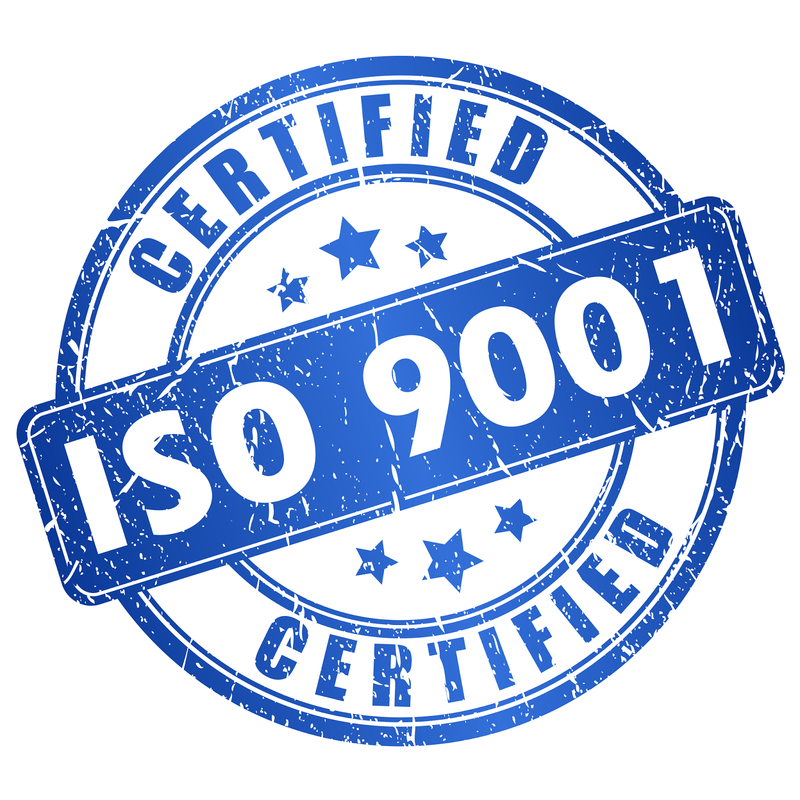 Also available in "x10" mode: reads in increments only of 10 ppm (0-9990 ppm). 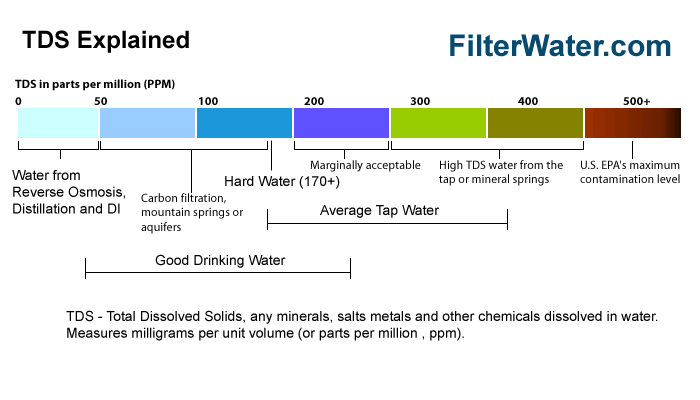 * This is a typical TDS, Total Dissolved Solids Scale , what you can expect your water to be. 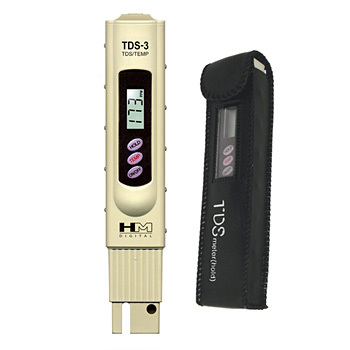 - HM Digital TDS3 meters come factory calibrated and are ready to use. They are designed to stay consistent. However, after prolonged usage, it may help to recalibrate your meter using a commercial standard NaCl-based solution, which is approximately, 0.5 µS of conductivity. - Immerse the meter into the calibration solution. If the meter does not read within 2% of the calibration solution, adjust the reading by inserting a mini screwdriver (not included) into the trimmer pot (the hole on the back of the meter). Turn the trimmer clockwise to increase the reading and counterclockwise to decrease the reading. Note that the adjuster is very sensitive.